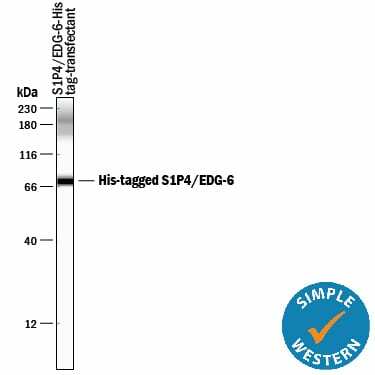 Measured by its binding ability in a functional ELISA. 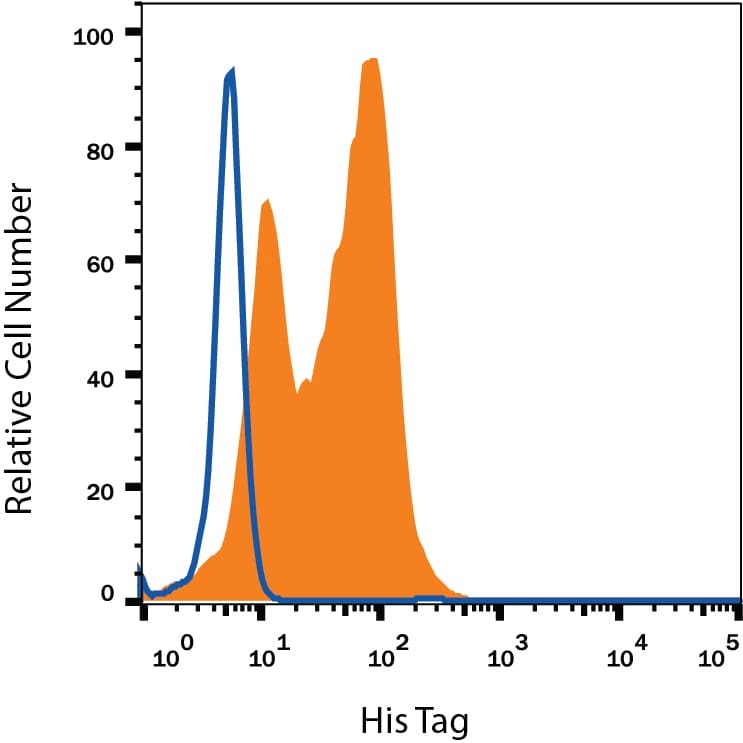 When Recombinant Human OX40/TNFRSF4 is coated at 0.25 μg/mL (100 μL/well), the concentration of Recombinant Human OX40 Ligand/TNFSF4 (Catalog # 1054-OX) that produces 50% optimal binding response is 0.25-1.5 ng/mL. 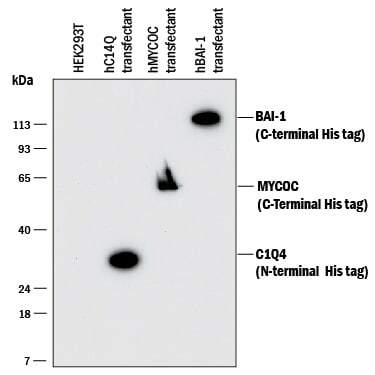 When Recombinant Human OX40/TNFRSF4 is coated at 0.25 ug/mL,Recombinant Human OX40 Ligand/TNFSF4 (Catalog # 1054-OX) binds with an ED50 of 0.25‑1.5 ng/mL. 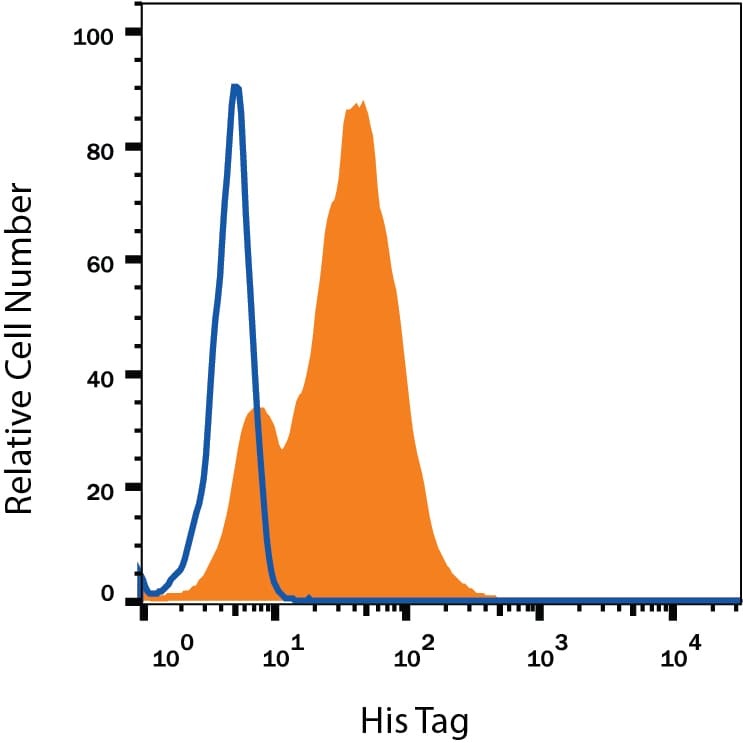 2 μg/lane of Recombinant Human OX40/TNFRSF4 was resolved with SDS-PAGE under reducing (R) and non-reducing (NR) conditions and visualized by Coomassie® Blue staining, showing bands at 40 - 44 kDa. 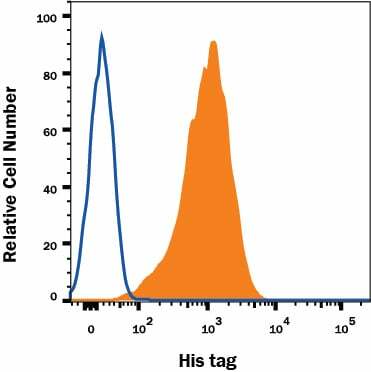 OX40 (CD134; TNFRSF4) is a T cell co-stimulatory molecule of the TNF receptor superfamily that coordinates with other co-stimulators (CD28, CD40, CD30, CD27 and 4-1BB) to manage the activation of the immune response (1-3). 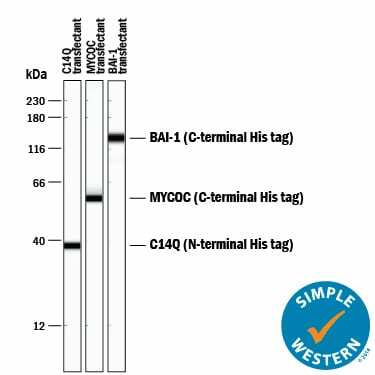 Human OX40 is a 48 kDa type I transmembrane glycoprotein with a 28 amino acid (aa) signal sequence, a 185 aa extracellular domain (ECD) that contains a cysteine-rich region, a 20 aa transmembrane segment, and a 41 aa cytoplasmic domain (4). 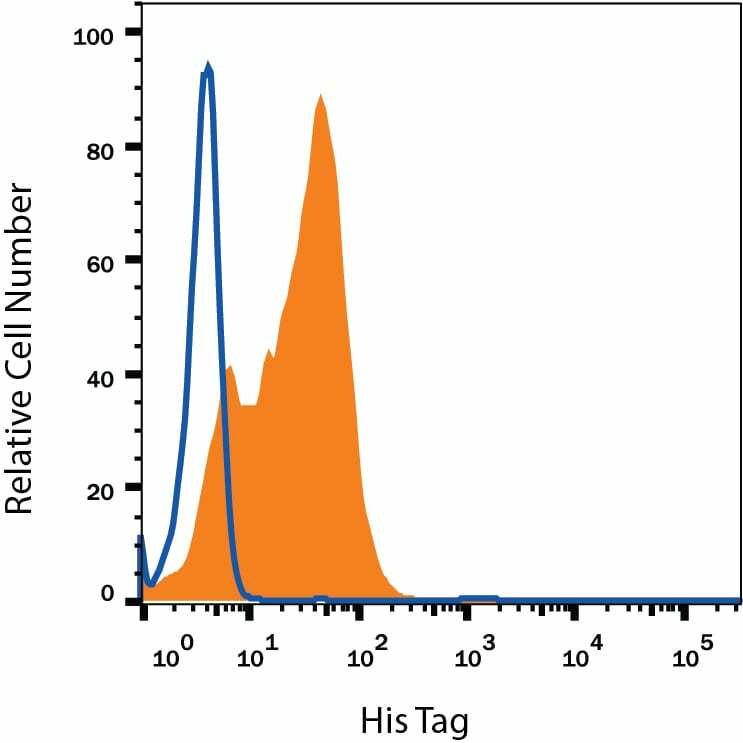 The ECD of human OX40 shares 63% sequence identity with the ECD of mouse and rat OX40. 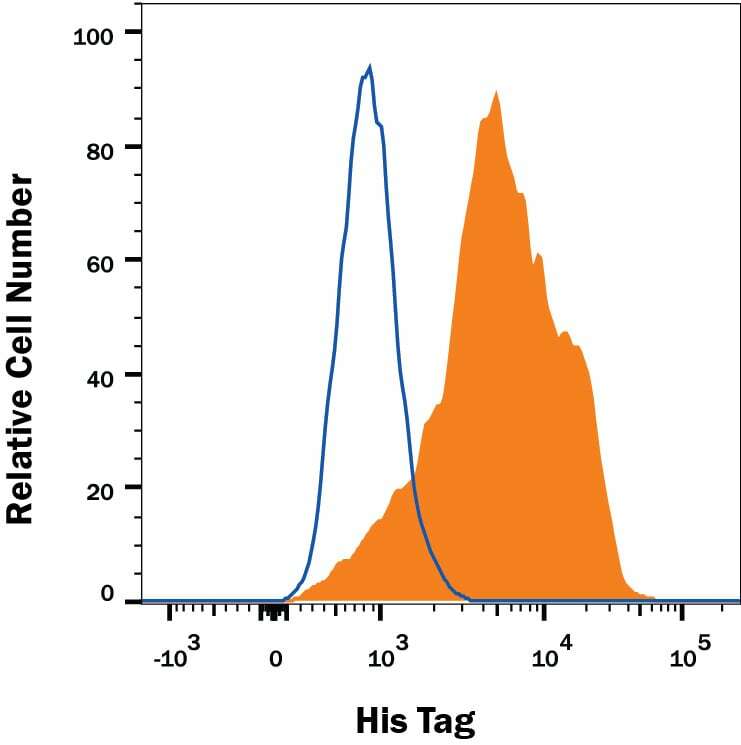 OX40 is up-regulated on CD4+ and CD8+ T cells upon engagement of the TCR by antigen presenting cells along with co-stimulation by CD40-CD40 Ligand and CD28-B7 (5, 6). 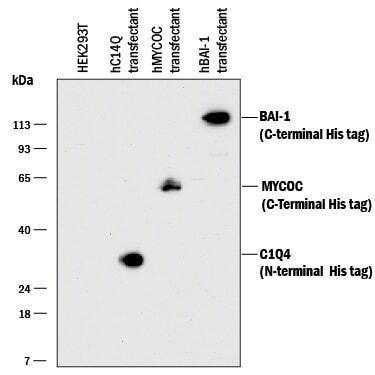 OX40 Ligand is primarily expressed on antigen presenting cells (5). 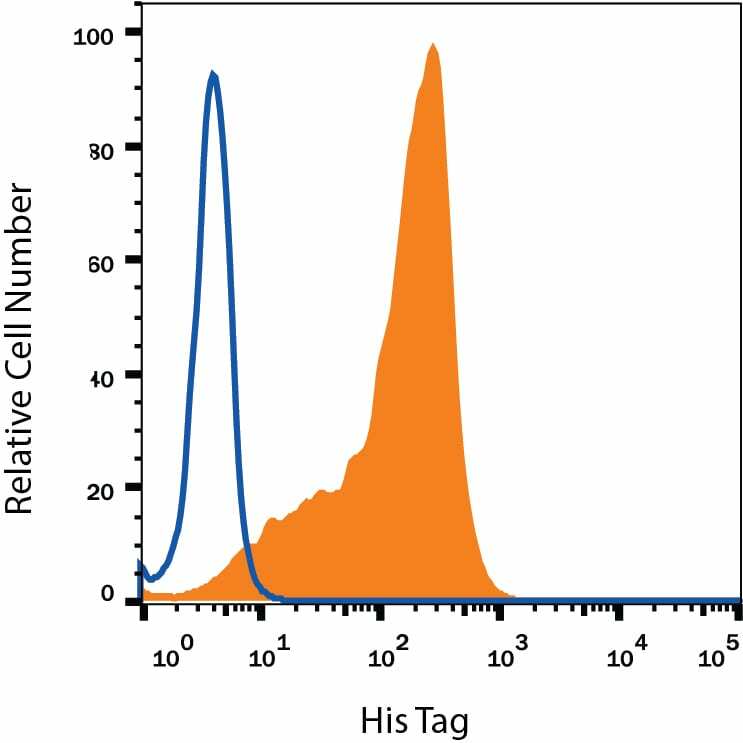 OX40 Ligand engagement of OX40 on activated CD4+ T cells results in increased T cell survival, proliferation, and cytokine production. 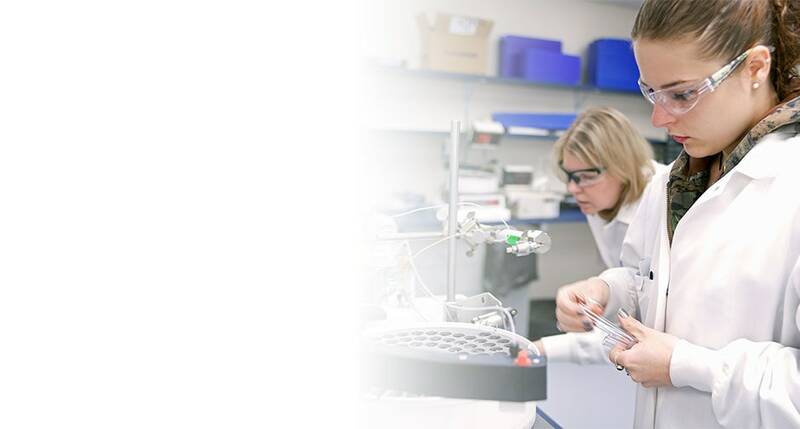 It also inhibits the conversion of effector T cells into immunosuppressive regulatory T cells (Tregs) and can promote the maintenance of and recall response in memory T cells (3, 7-10). 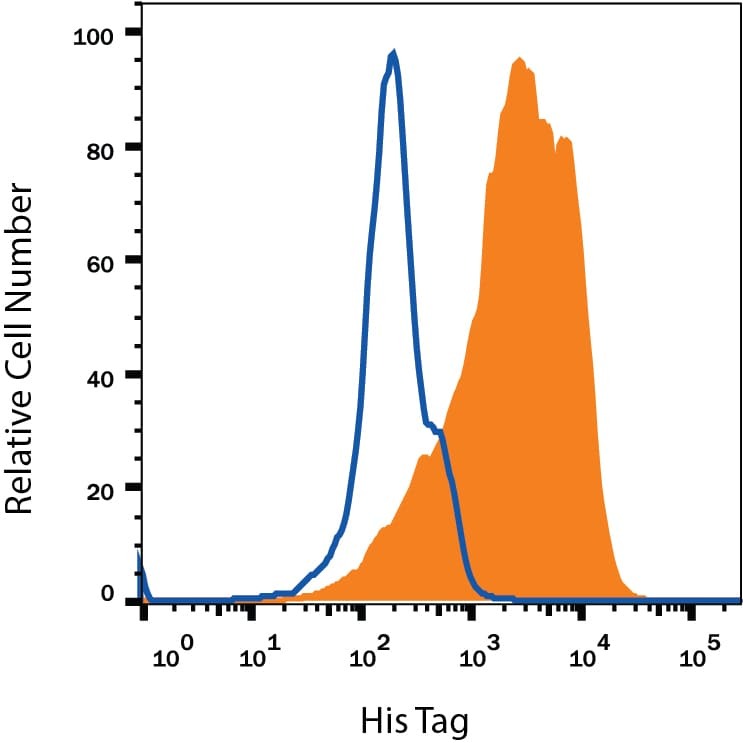 OX40 is constitutively expressed on Tregs and enhances the sensitivity of Tregs to IL-2, thus promoting Treg proliferation. 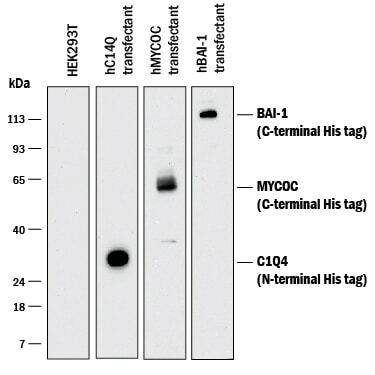 OX40 has also been shown to decrease the cells’ immunosuppressive activity on effector T cells (11-14). 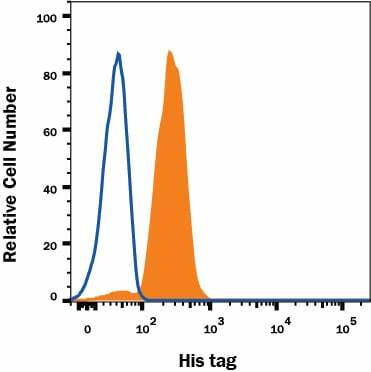 OX40-OX40 Ligand signaling is involved in allergic airway inflammation, graft-versus-host disease and autoimmune disease (6, 15, 16). 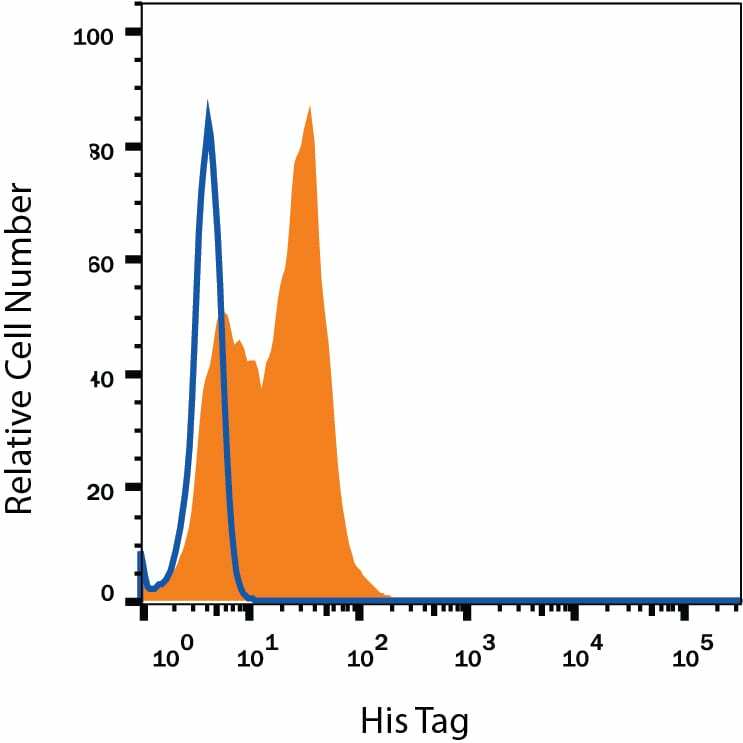 Mutations in OX40 and OX40 Ligand are associated with cardiovascular disease (17, 18). Hori, T. (2006) Int. J. Hematol. 83:17. Salek-Ardakani, S. et al. (2003) J. Exp. Med. 198:315. Moran, A.E. et al. (2013) Curr. Opin. Immunol. 25:230. Gramaglia, I. et al. (1998) J. Immunol. 161:6510. Xiao, X. et al. (2008) J. Immunol. 181:3193. 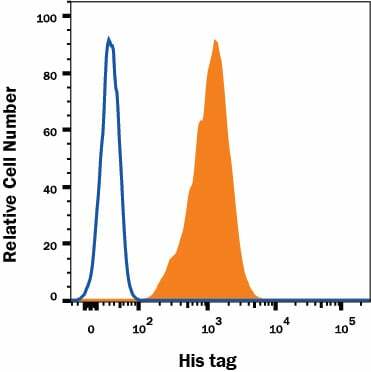 So, T. and M. Croft (2007) J. Immunol. 179:1427. Mousavi, S.F. et al. (2008) J. Immunol. 181:5990. Bansal-Pakala, P. et al. (2001) Nat. Med. 7:907. Piconese, S. et al. (2010) Eur. J. Immunol. 40:2902. 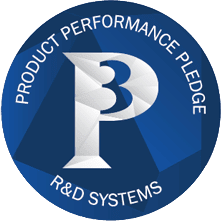 Griseri, T. et al. (2010) J. Exp. Med. 207:699. Xiao, X. et al. (2012) J. Immunol. 188:892. Vu, M.D. et al. (2007) Blood 110:2501. Damayanti, T. et al. (2010) Am. J. Respir. Crit. Care Med. 181:688. Xiao, X. et al. (2012) Nat. Immunol. 13:981. Nakano, M. et al. (2010) Cardiovasc. Res. 88:539. Ishii, N. et al. (2010) Adv. Immunol. 105:63. There are currently no reviews for this product. 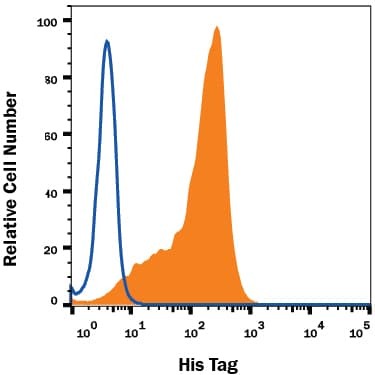 Be the first to review Recombinant Human OX40/TNFRSF4 His-tag Protein, CF and earn rewards! 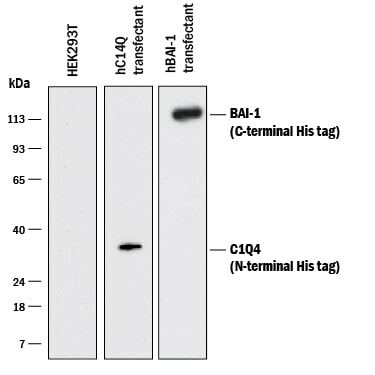 Have you used Recombinant Human OX40/TNFRSF4 His-tag Protein, CF?